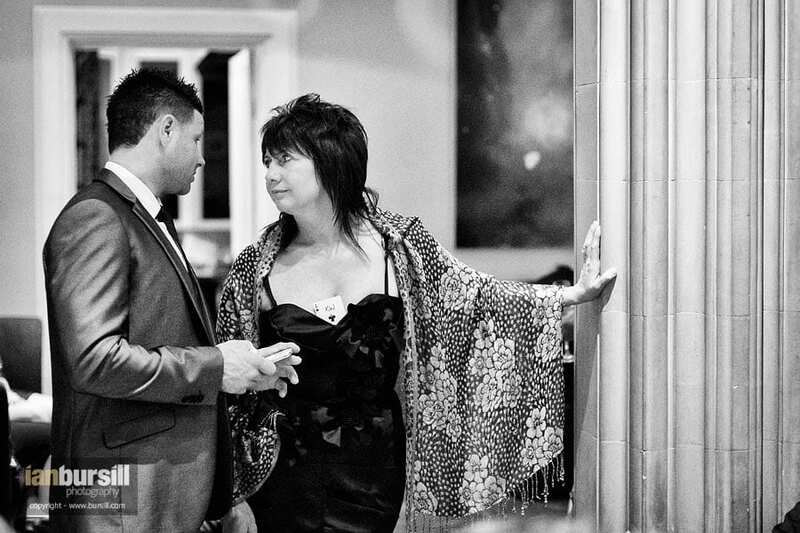 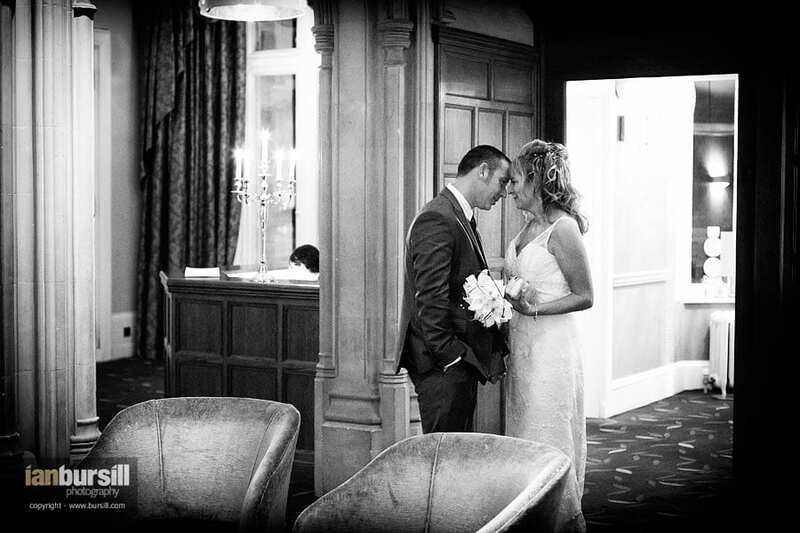 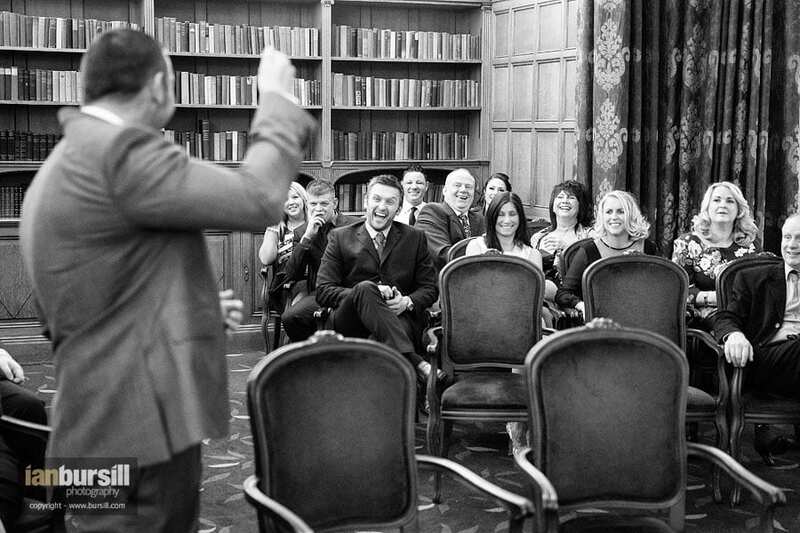 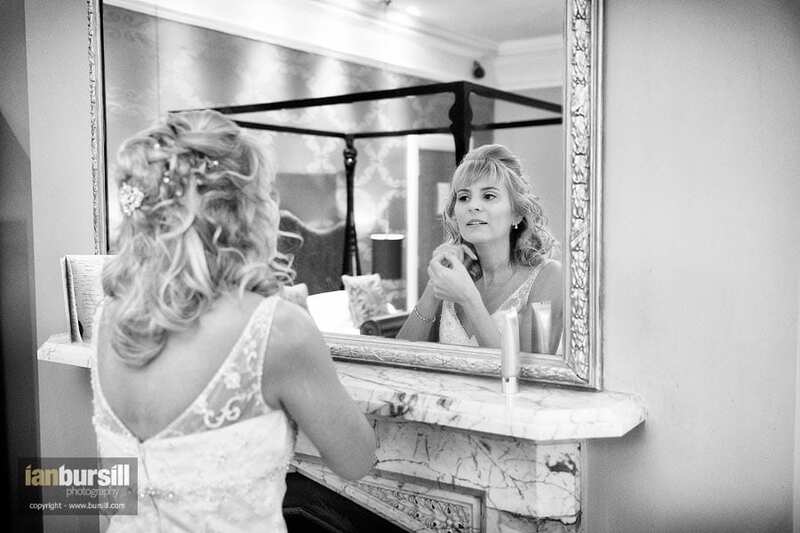 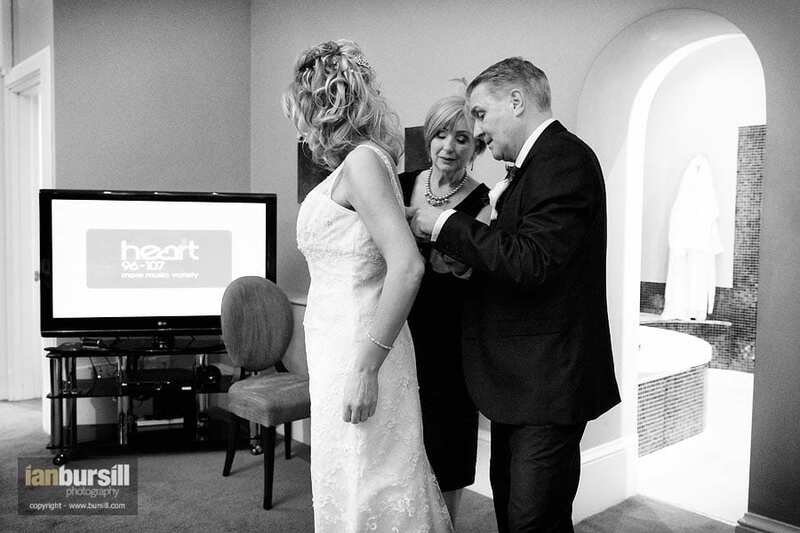 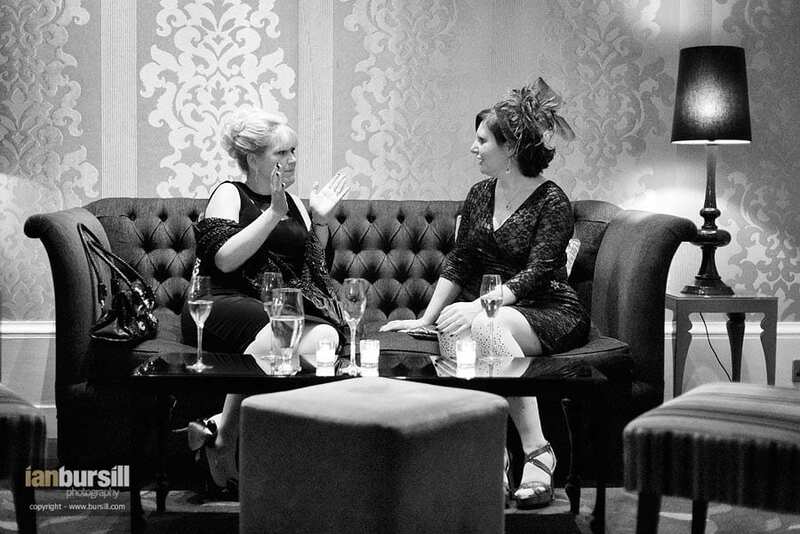 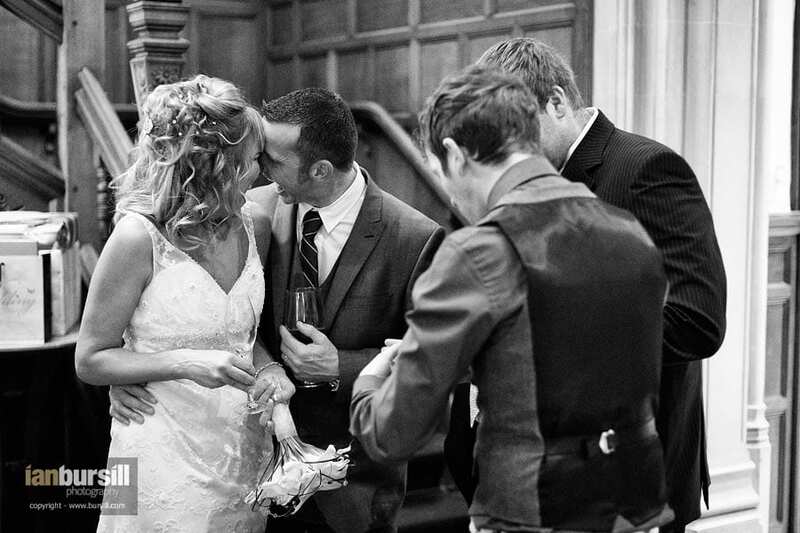 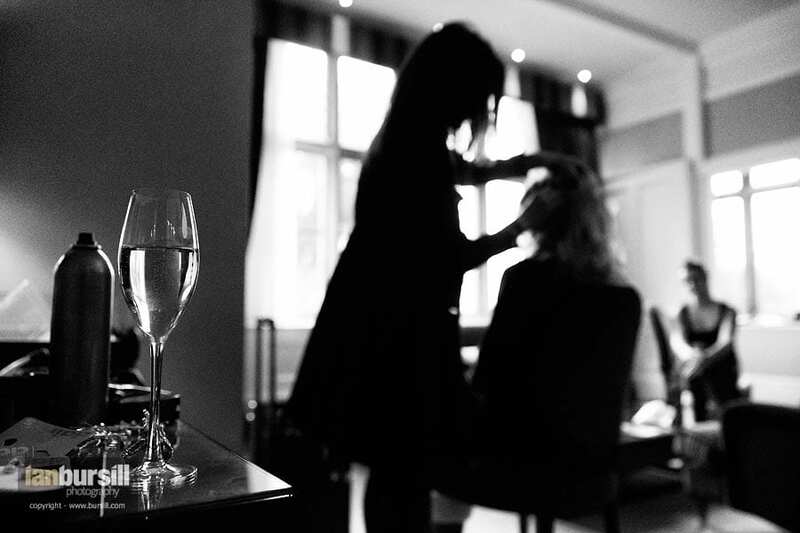 Images from Jarrod and Teresa’s wedding at Hampton Manor, West Midlands in December 2012. 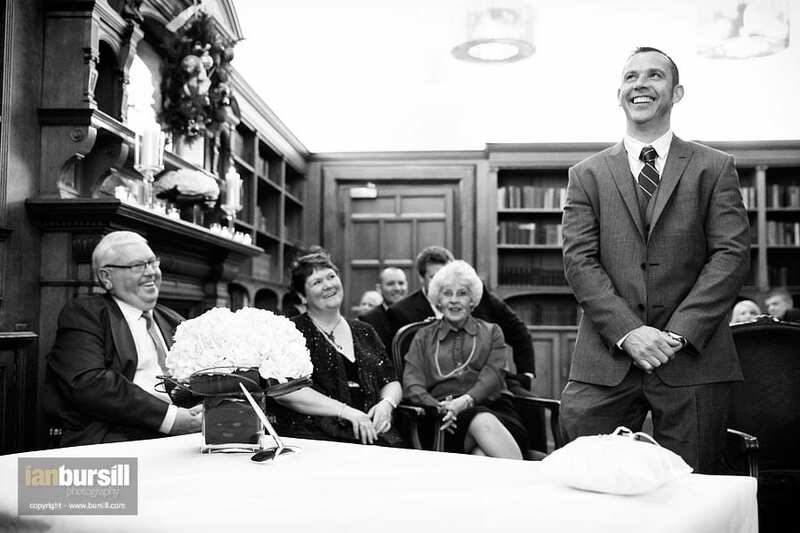 For those of you wondering if the whole wedding was in black & white… it wasn’t. 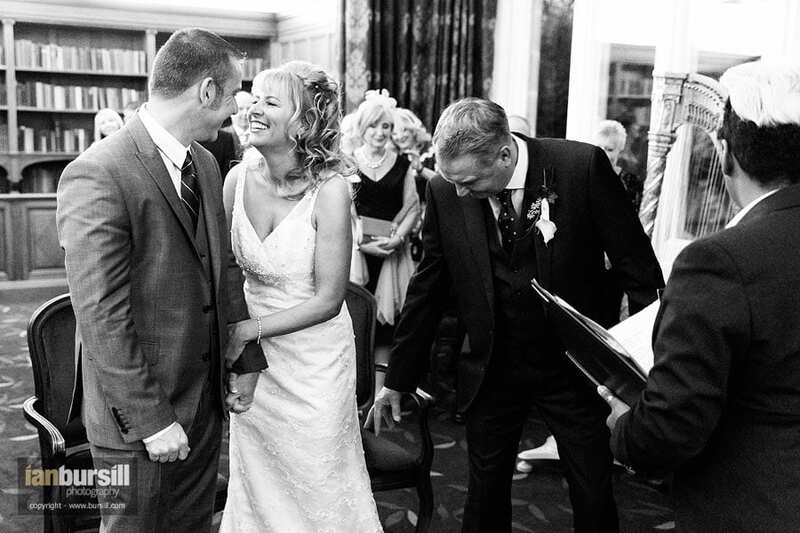 It’s just that my favourite 10 images from the day are all mono shots!